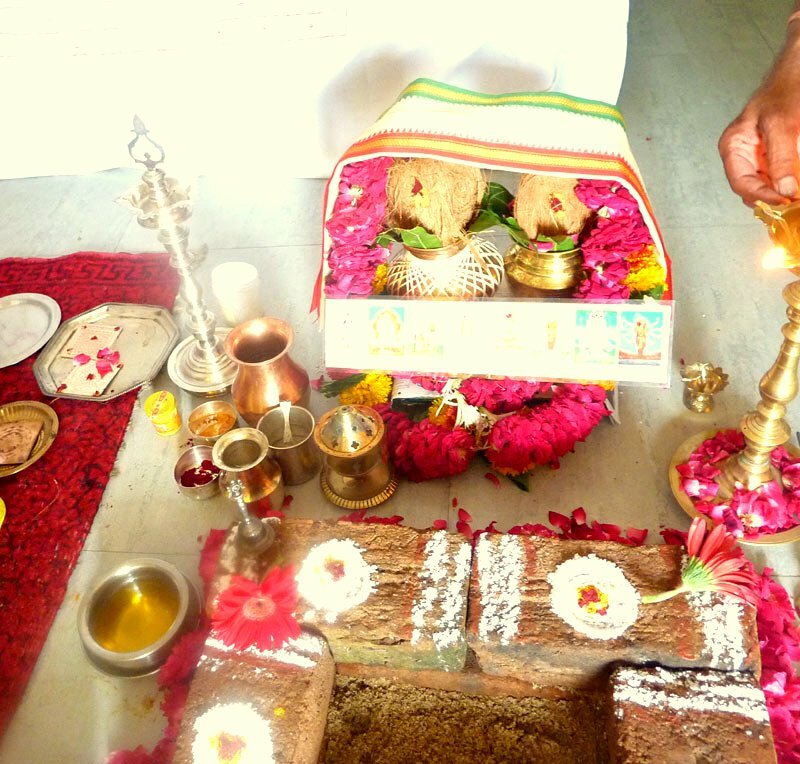 Poojas are important events in the lives of Hindu devotees. Even with our fast-paced lives and strict schedules, we try to make time to offer poojas in order to seek God’s blessings and ensure a prosperous life. Lord Ganesh is one of the most important deities in Hinduism and no other pooja can be performed without worshipping him first. However, even an exclusive pooja of Lord Ganesh has many amazing benefits for a devotee’s life. Ganesh Pooja ushers in good health, wealth, prosperity and success. Maa Lakshmi is one of the key forms of Shakti and is widely revered by her devotees. She is one of the Trimurti goddesses of Hinduism, along with Durga and Saraswati. No wonder, Lakshmi Pooja offers many key benefits for a person’s life. The offering of oil to Swayambhu Shanidev at the holy shrine of Shingnapur is the most powerful remedy for Shani Dosh. 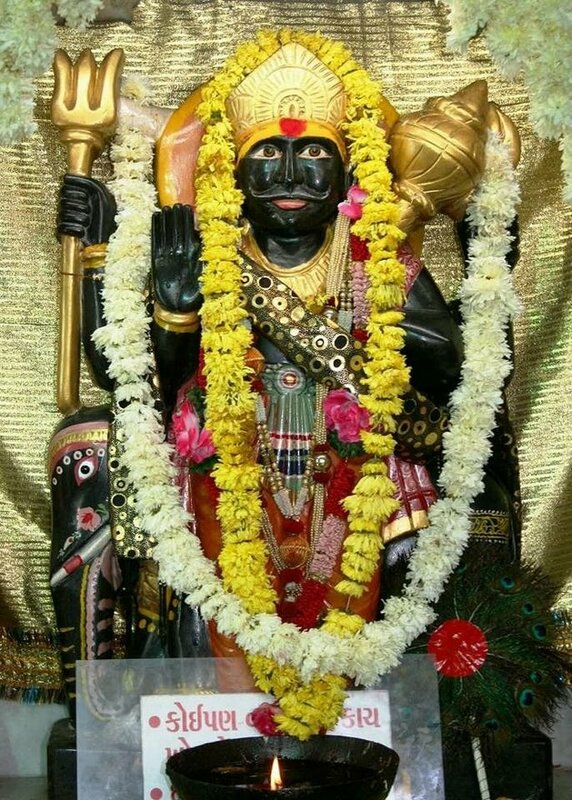 Devotees from across the nation visit Shanidev’s temple at Shingnapur to perform tailabhishekam, which also gets rid of bad karmic influences, marital and personal problems, besides eliminating Shani Dosh completely. Parthiv Shivling Pooja is a special pooja dedicated to Lord Shiva. 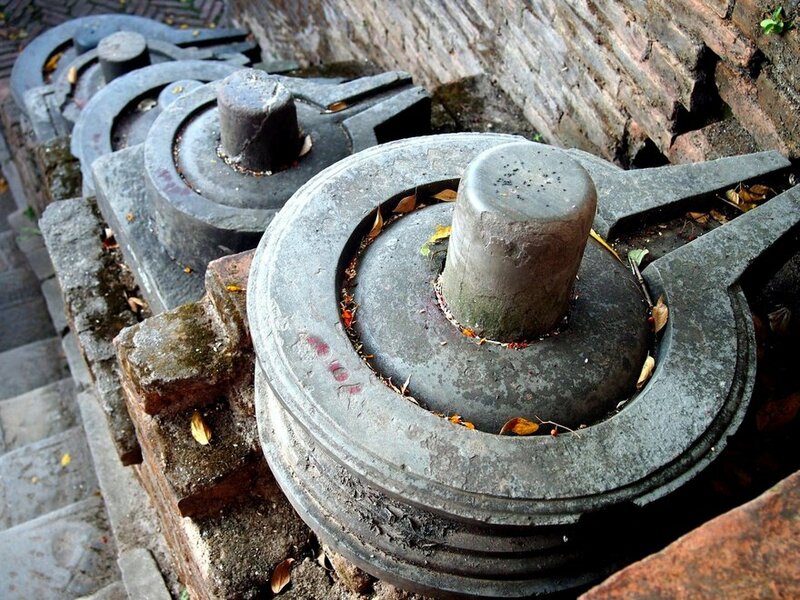 The Parthiv Shivling is a shivling made of mud/sand. As many as 108 Parthi Shivlings are made on the banks of the holy Ganga river, with abhishek being performed on your behalf. This pooja can be done at the Omkareshwar and Kashi Jyoptirlinga temples and has several benefits. It is an effective cure for Grah Dosh, diseases, misfortune, accidents and reduces stress as well. Kaalsarp Yog exists when all seven planets (Sun, Moon, Mars, Venus, Jupiter, Saturn, and Mercury) are aligned between Rahu and Ketu. People born during this period are said to be suffering from misfortune and death-like painful experiences throughout their lives. The Kaalsarp Dosh Nivaran Pooja is quite effective in removing the negative effects of Kaalsarp Dosh, which immensely improves the lives of devotees. Mars or Mangal is a fiery planet and one of the main Navagrahas that hugely influence life on earth. 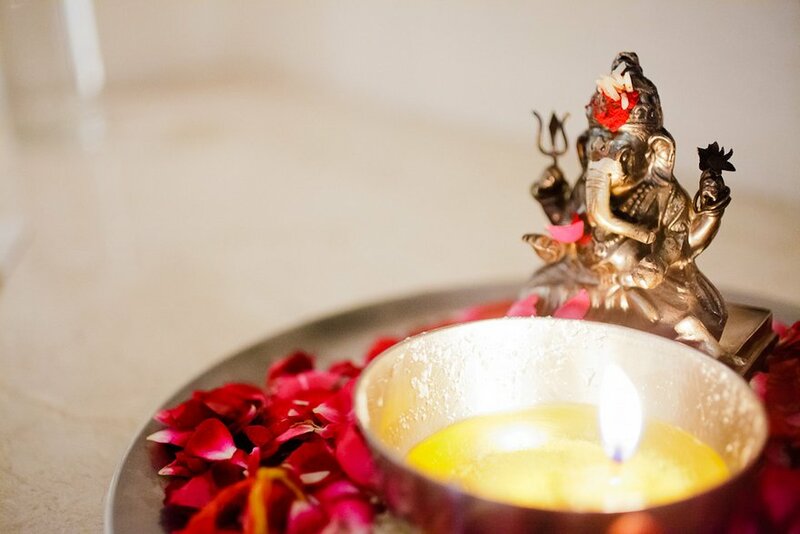 Mangal Dosh Nivarana Pooja removes obstacles in personal and professional life, gets rid of Manglik Dosh, and encourages positive thoughts and actions. 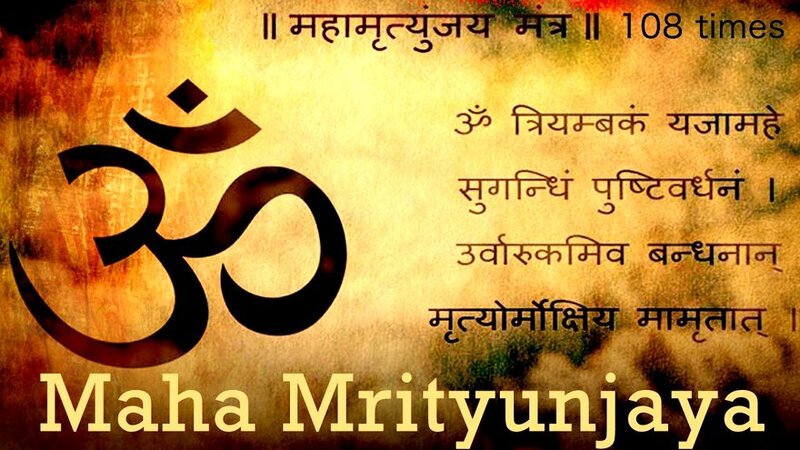 The Mahamrityunjaya Mantra is one of the most powerful Shiva mantras and is also extremely effective in seeking his blessings. It has the power to destroy all negative spiritual effects, creates a kavach of protection over one’s family and helps one become ambitious. 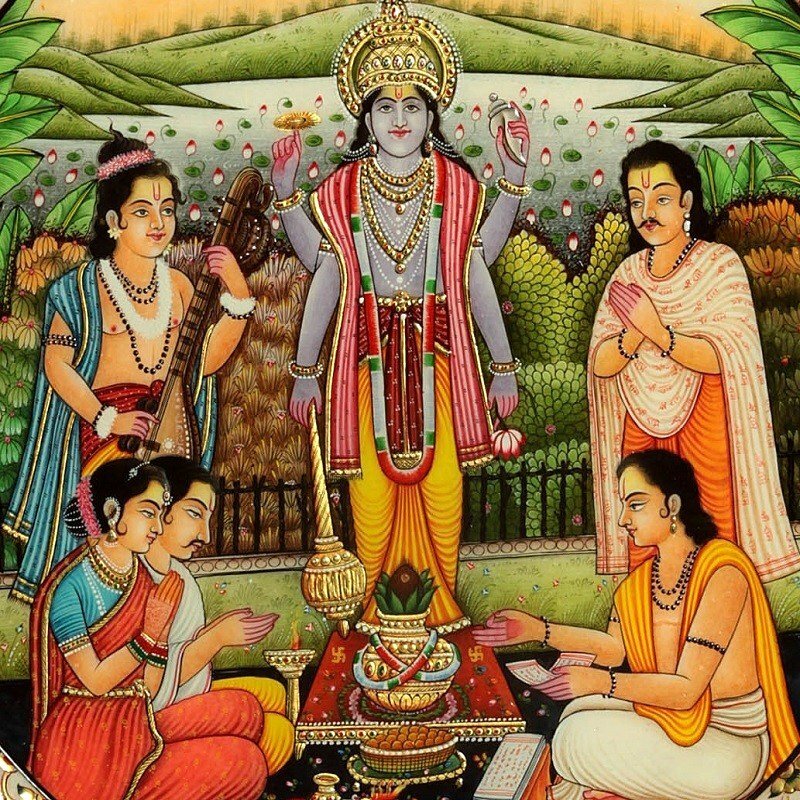 Satyanarayan is one of the most famous forms of Lord Vishnu, who is widely revered by Hindus everywhere. This form of Lord Vishnu is considered as the embodiment of truth and is quite famous amongst Vishnu bhakts. 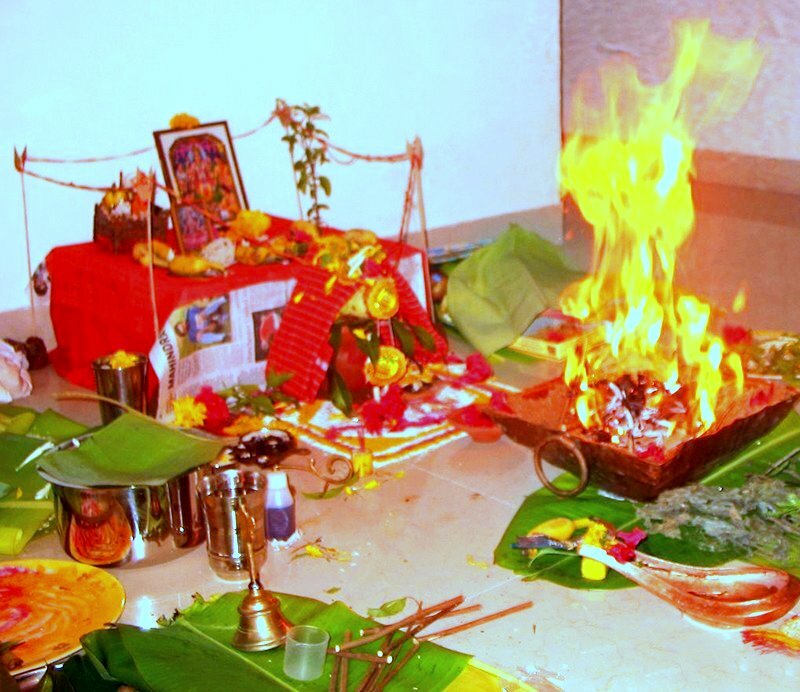 Performing Satyanarayan Pooja during Purnima days is considered particularly auspicious. It helps one become successful in life and improves one’s body and mind. Hanumanji is considered an incarnation of Lord Shiva. He is also regarded as an ardent devotee of Lord Rama. Hanuman Puja is done before sunrise with Hanuman Chalisa Jaap. 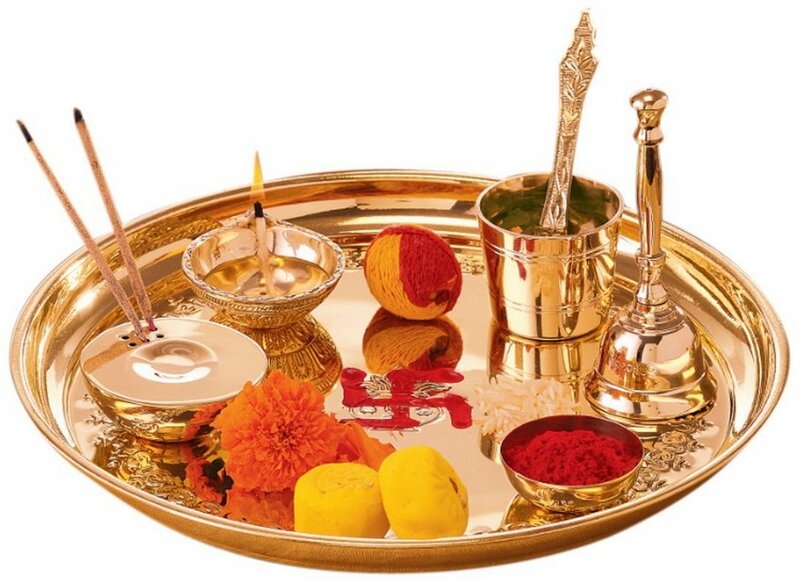 Performing Hanumanji’s Pooja and aarti offers many benefits for you and your family. This pooja removes fear from the hearts of devotees and gives them courage to face all difficulties of life. 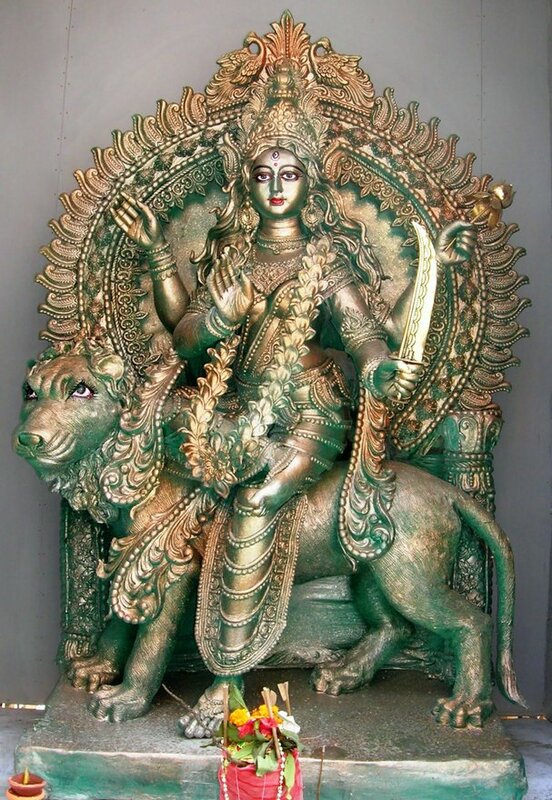 Maa Katyayani is a manifestation of Maa Shakti, who is one of the key deities of Hinduism. Each year, millions of devotees visit the various Shaktipeeth temples to offer Pooja to Maa Katyayani. It is one of the most important Devi Poojas and has tremendous benefits. Katyayani Pooja can eliminate Manglik Dosh, bring happiness to married life, and overall benefits to the quality of family life. please write us an article on what mantras are to be said and how to do these prayers at home if you are unable to go to a temple in india. I am really pleased with your assistance to persons who are seeking to learn about benefits. I want to solve my nadi dosh probleam pleases write to me on mail. I want to know what mantras will help in curing stress. Do these pooja actually work? 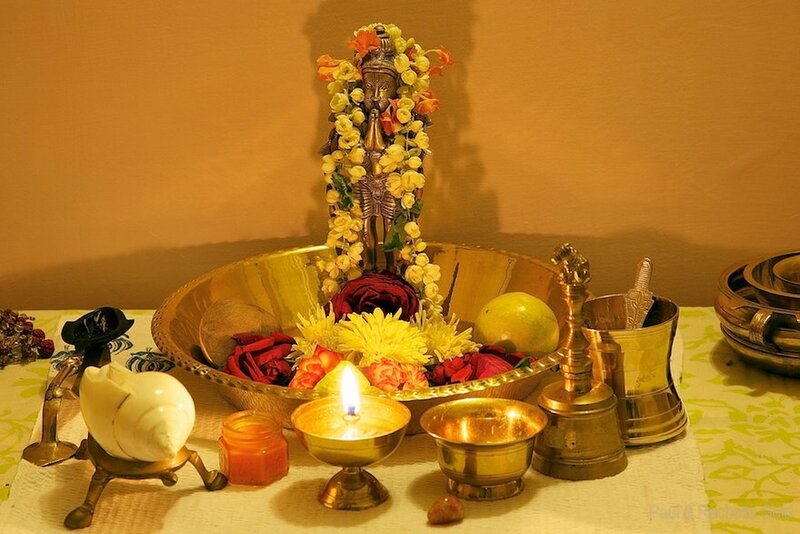 Please help with how to perform these poojas in a simple way at home. Can you also send the Maha Mrityunjaya mantra in English. God Bless and thank you for this insightful and inspiring information. Excellent. But I think you have to perform these according to your need/vows. Two pujas may be added, Ayyappa puja and Saraswati puja? 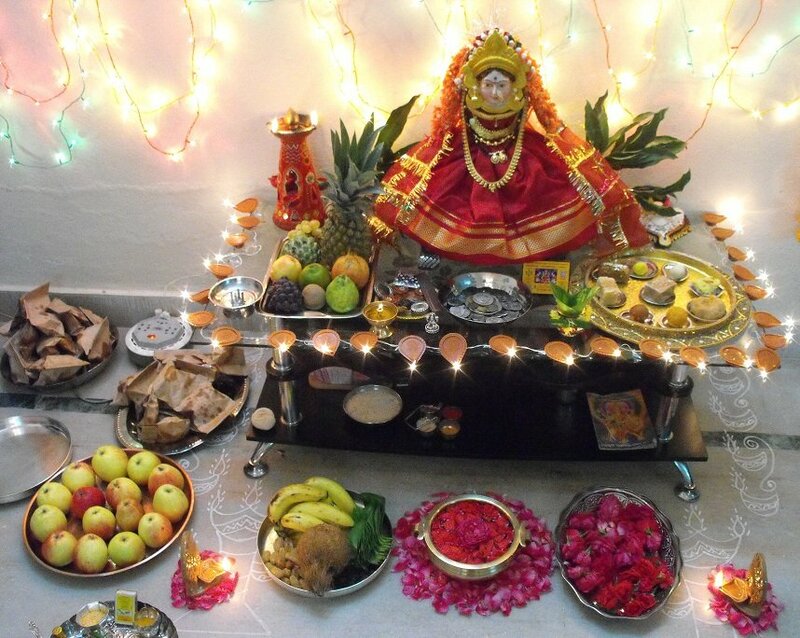 I want to know mantras to be reciet at home during durga mata pooja…. All of you are asking for solutions that should be solved by yourself. 1.Take care of your self & action. 2.Eat well & sleep 5 hours at least. 3.Be happy that you have family & loved ones. 4. Try to achieve higher goals in life without hurting anyone. 5.Thank the LORD SHIVA within yourself daily for this beautiful planet. I AM GOING THROUGH FINANCIAL PROBLEMS FOR PAST MANY YEARS. I DON’T REMAIN WITH ANY MONEY. PLEASE HELP HOW TO SORT THIS PROBLEMS. I would be happy, if the mail bloggers could send more info about MAA KATHYANI, FOR eliminating Mangal Dosh and bringing happiness to married life. Where is the temple ???? Let me know, whom to contact ? im very much happy to hear the list of pooja’s to be performed, can u pls in which day to whom pooja to be performed and slogas for the each and every god..
Any mantra for severe insomnia, i am a sufferer.please tell. I appreciate for the efforts of indiadivine.org and whole team, for keeping all information on spirituallism and essence of hinduism, as well as the history of Sanathana Dharma and many other topics related to medical and others., I can be a part of this divine organisation if any opportunity is given. I can promote their mission goals from Hyderabad if any opporutnity comes. For the past 6 years I had been suffering with financial problem. Iamdoing differnet poojas told by some people. Pl. suggest me what type of pooja to be done to get rid from this problem. Thank you very much for the descriptions on 10 very important poojas. However, would you be able to advise on how to perform these poojas for each deities including prayers. Is Katyayani puja possible at home? I really appreciate very much this knowledge to generation to come than our children fell proud to be an Hindu. Hindu is not a title but Humanism. When you do Puja with short cut or lack of Mantra than it’s not complete, weather you do or Pandit Ji. direction. Remember YOUR TRUST IN IT is a key to the Puja. God bless you all. My Wife is having Kaal Sarp Dosh for which few of the astrologers say we are not blessed with children, can you please let us know how and where to perform Kaal Sarp Dosh pooja in order to get rid of it. I am going through trying phase personally, domestically, professionally and financially. What should I do to overcome these? Om Sri Raam, Are all readers queries answered? I also have some, it be fine if the queries are answered as some are very interesting. Thank You.